At the World Chess Championship in Sochi, Russia, current champ Magnus Carlsen and challenger Viswanathan “Vishy” Anand ended a fairly short Game 5 with a draw. The score now stands at 2.5-2.5, with 7 games left to go in the 12-game match. A draw is worth half a point, a win is a full point, and loss is worth zip. The first player to score 6.5 will win the WCC. Game 5 was interesting — and if fact at one point things looked extremely not good for Carlsen — but Anand, playing white, was content to go for the draw after 39 moves. In retrospect, after the fireworks of the first 3 games and sharpness of Game 4, we should have perhaps expected the players to pause for a breather in Game 5, preparing for the push into the second half of the match. Earlier, I argued that Anand, at 44, needs to go for wins with white and black, to have any chance of subduing the 23-year-old Carlsen. But now I’m not so sure. Carlsen seems sort of shaky at the moment. He didn’t come into the match with particularly good form compared to last year, when he won in 10 games. He also seems to be suffering more in the games, while Anand appears to have activated his one trump: a deep knowledge of opening theory. Anand for the most part has looked perplexed at times but generally serene. Even in Game 5, when Carlsen responded to Anand’s first moves with a “prepared” opening (Carlsen and his team had worked out a long sequence of moves in advance, possibly because Carlsen has uncharacteristically been getting behind on the clock in games), the World Champion ended up with an awkward position in the middle game that, if misplayed, could have invited Anand to go for the throat. Anand seems to sense that Carlsen isn’t quite as dominating this year. And so he took the opportunity in Game 5 to ease back on the throttle — although he may have missed a great chance to press home a win as white. A quick recap of the action so far is in order. The opening was the Grunfeld Defence from Carlsen, in response to Anand’s 1. d4 “Queen’s Pawn” opening. very popular at the Grandmaster level these days. It came down to a tough position for Anand, who had to find a good move toward the end of the game to secure a “fighting” draw. Score: 1/2-1/2. A Ruy Lopez opening flowing from Carlsen’s 1. e4 “King’s Pawn” opening — the centuries-old “Spanish” game. 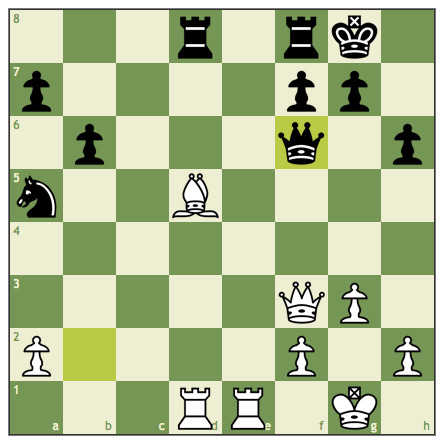 Anand countered with the “Berlin Defence,” commonly regarded as the best “drawing” weapon at the GM level. 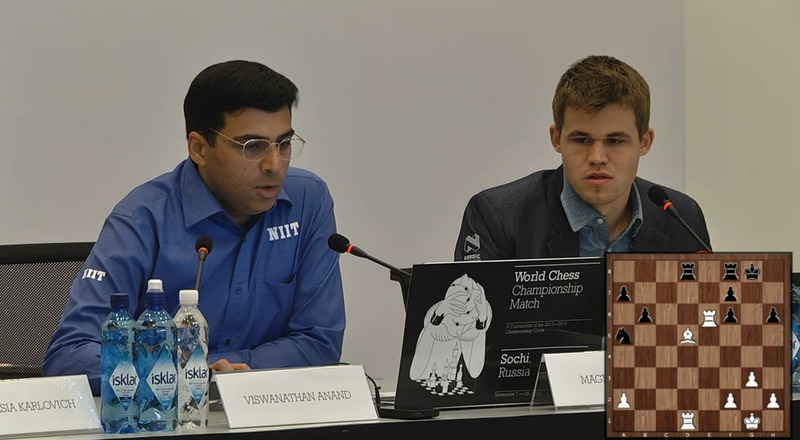 However, Carlsen smashed the “Berlin Wall” to pieces and won the game, continuing a refutation of Vishy’s Berlin (he also took a game from Anand in the Berlin last year). A crushing loss for the challenger. Score: 1.5-0.5. Game on from Anand! With black, he answers Magnus’ 1. e4 with c5 — the “Sicilian Defence!” Black’s most aggressive reply to the King’s Pawn opening shows that Anand isn’t going to get busted in another Berlin. The positions are initially sharp, but Carlsen doesn’t take the bait and go for the attacking lines. He’s no slouch in the Sicilian himself. Another draw, in another deeply theoretical contest. Score: 2-2. 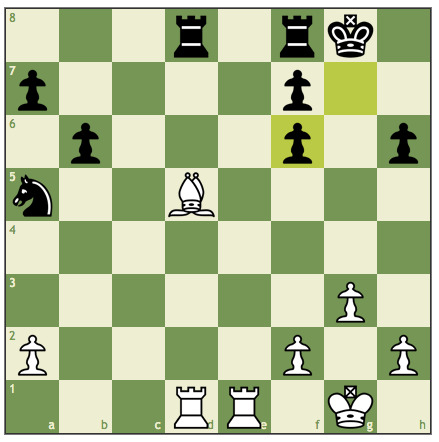 In Game 5, Anand again started with 1. d4. Carlsen rolled out a new response, the “Queen’s Indian Defence,” playing his knight to the f6 square and, on the next move, the conservative yet very solid pawn move e.3. 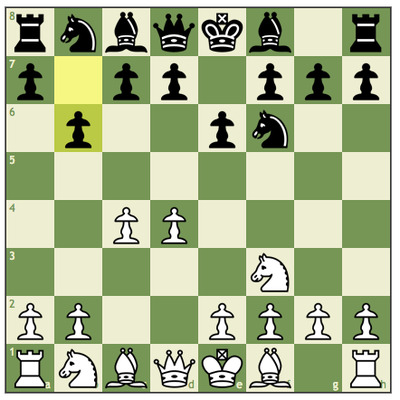 The QID is one of a cluster of so-called “Indian” defenses (and attacks — maybe on the difference between the two if the openings go that way) that are played under the general heading of “hypermodern” chess. 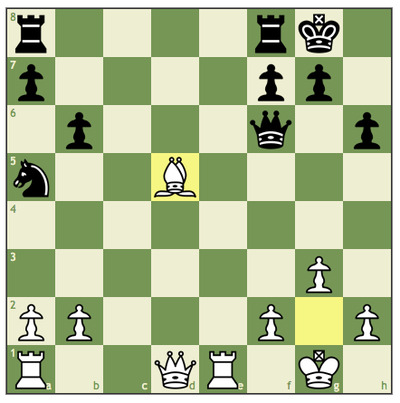 Quickly, hypermodern openings, as either white or black, typically avoid the classic idea of occupying the center of the board with pawns. These openings were developed in the early 20th century and have gained currency in recent GM play. By opening with the QID, Carlsen was “giving” Anand the center, with the goal of destroying it later. 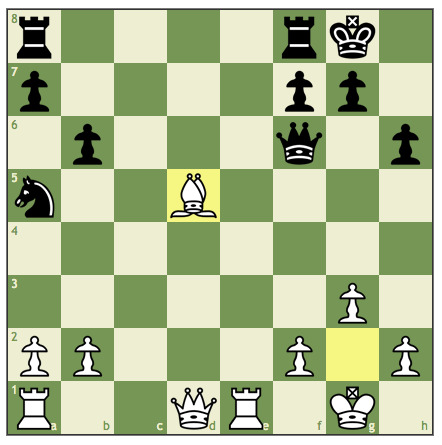 Those pawns in white center become targets for black’s pieces. The Indian openings usually feature a move called the “fianchetto,” with the bishops being tucked in front of the knights and the rooks. From this position, they can slash across long diagonals and rake the middle of the board, sort of like machine-gunners. 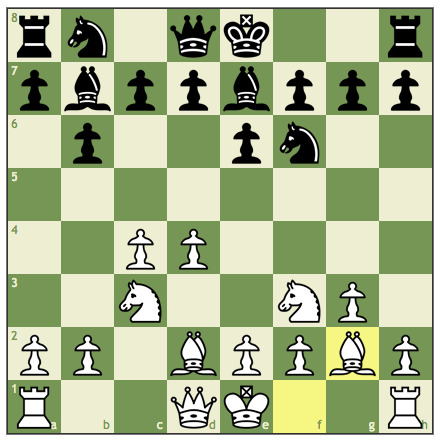 For quite some time, I often played an Indian opening as white — the King’s Indian Attack (KIA) — but I never play the QID against 1. d4; I’m more comfortable with the Grunfeld, which featured in Game 1. One of the great things about the Indian openings is that because they aren’t about thrusting into the center and engaging in an immediate battle, you don’t have to study the early lines quite as deeply and can simply put your pieces on “good” squares and start thinking later. That’s why Carlsen was able to play at a fast clip for the first half hour so of the match. When I play the KIA, I can finish my opening development in less than a minute, as long as my opponent as black doesn’t do anything nutty. So, Queen’s Indian Defence. Play hummed along, as Carlsen executed his preparation and Anand consumed some thinking time trying to manage his own lines on the white side. Chess.comWhite is looking good here. There’s a famous adage in chess: a knight on the rim is grim. Such was the case for Carlsen here. He had two main problems. First, white’s pieces — as GM Peter Svidler, commenting for the official online broadcast pointed out — are in control of pretty much the entire board. Second, Anand has a chance to mess with Carlsen’s head by leaving the pawn on b2 undefended as a temptation for black queen to capture it. Anand did this in the game by playing Qf3, offering to exchange queens — and eliminating an important black defender of his king, with an entire piece, that knight on the rim, out of the game. Carlsen took the pawn, but then he had to waste a move jumping back to the original square. So the exchange of queens happened anyway, and Carlsen ended up with “doubled” pawns on the f-file, a liability in the endgame. 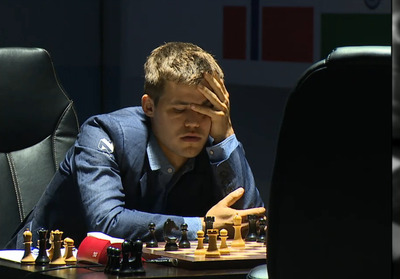 Chess.comA critical move from Carlsen in the game. Chess.comCarlsen plays the queen back to f6. Chess.comAnand takes Carlsen’s queen with his queen. Chess.comAnd Carlsen takes back, ended up with ‘doubled’ pawns on the f-file. 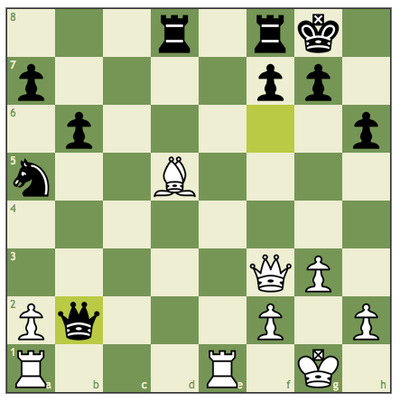 Anand had the option to go for a win at this point. It would have taken a while. He would have wanted to get all the rooks off the board and go for his bishop versus Carlsen’s knight in the endgame. And Carlsen would have needed to cooperate with this plan. Screw up and it’s still a draw. 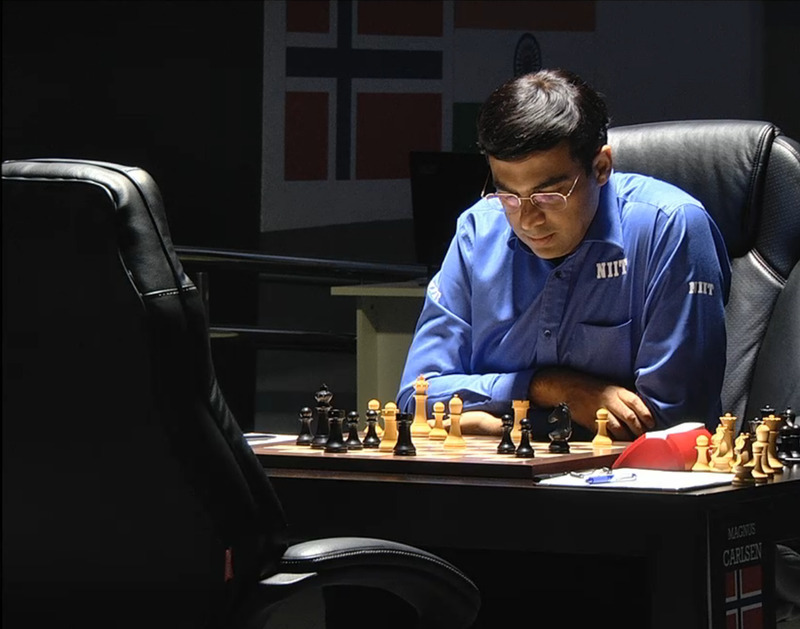 Kind of a classic risk-reward setup for Anand. He has a very slight advantage. And at the Super-Grandmaster level, slight advantages are the stuff of wins. But the wins can consume hours. And if they don’t come off, the result is still a half point. 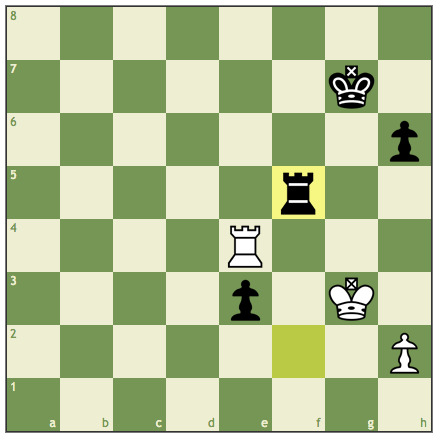 So Anand decided to pack it in, traded down to a rook endgame, and the draw was agreed upon. Anand will have another chance to play aggressively in Game 6 on Saturday, if Carlsen again opens with 1. e4, presenting Anand with the option of going for another 1…c5 Sicilian Defence. My feeling is that he saw something in Carlsen’s choice of the autopilot QID in Game 5: he saw Carlsen not wanting to think about opening theory anymore. For Anand, whose understanding of opening theory is deeper than Carlsen’s, this could now be a long-term edge. 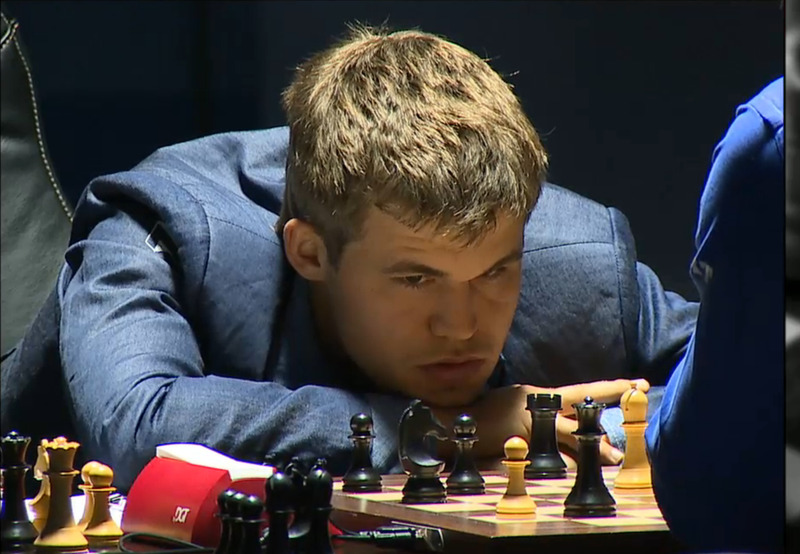 Carlsen does like to play endgames, grinding down tired opponents. But Anand may now believe that he can control that choice, at least as white. The World Chess Championship has entered a fascinating new phase. FIDEAn amicable review after the game. You can watch the replay of Game 5 here. And you can review the moves, with commentary by GM Alejandro Ramirez, at ChessBase.